Forget advent calendars full of chocolate! 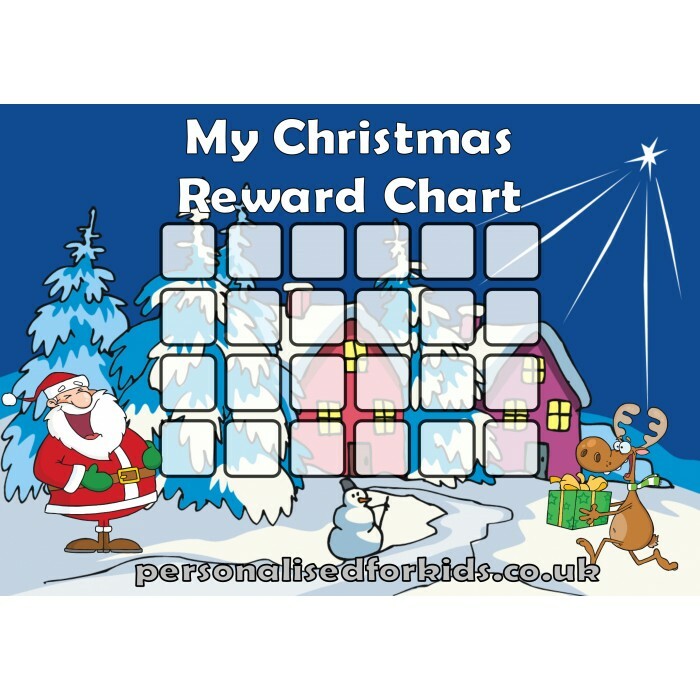 Have a stress free run up to christmas by making your kids behave with their very own christmas reward chart. With 24 boxes to fill, this will ensure they stay on the straight and narrow, pending Santa's arrival on the big day. 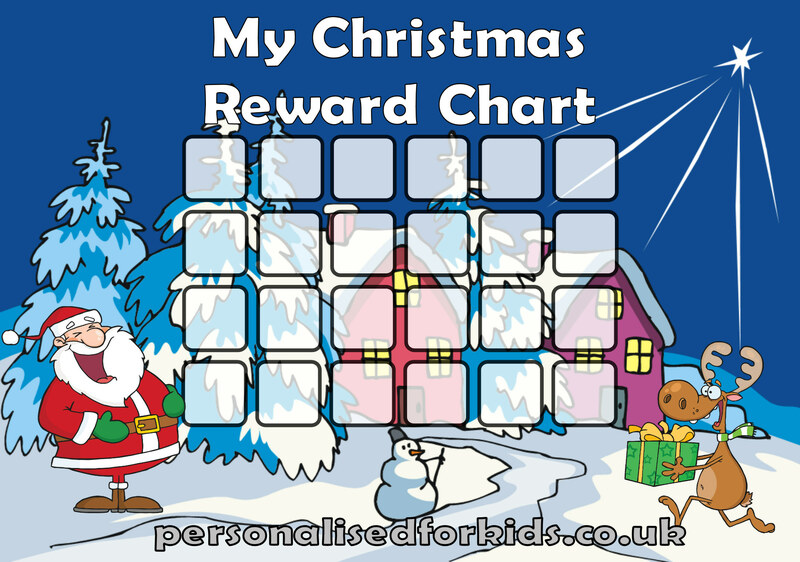 We are offering this christmas reward chart free as a download that you can simply print off at home!